Well here we are on a version of earth , where it appears, the desert tortoise is worth killing other humans for. Now don’t get me wrong , every living thing has a right to expression , and the desert tortoise never hurt anybody. 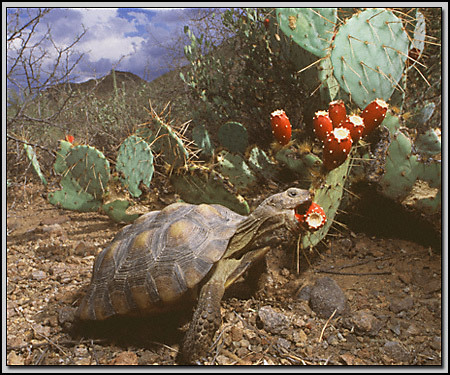 So why would the evil ranchers want to harm the desert tortoise , I mean come on every one knows what would happen if a cow accidentally stepped on a tortoise , it would be pandemonium , I guess… that or nothing would happen , no that’s not what it’s about, come…on ! I know …I know ….It’s because a few cows would eat all the vegetation on that 600,000 acres , and starve all of those tortoises out of existence , becasue there is so little open land in Nevada , just a few million acres , yeah that’s it , that’s what this is all about…right ? No that can’t be it , it’s becasue the powerless that be really do love those little tortoises , they are so cute and cuddly ! Ok …enough , I think you can feel my sarcasm , anyway , so here we are …welcome to the show. 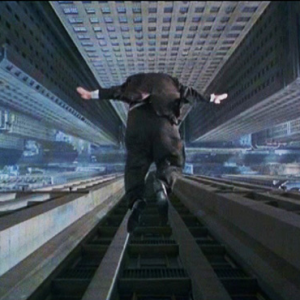 Bankers jumping off buildings , and some even committing suicide with a … nail gun ? Revolution in the Ukraine and other hotspots where the populace has nothing left to loose , more polar vortex , the great lakes freezing over as global warming really kicks in. While these events might seem strange on other planets ,they are only the tip of the iceberg when one examines the recent events and happenings on this planet , and I’m sure most aware observers can agree… the level of novelty circa 2014 is increasing exponentially. As we shift from one reality to the next , we catch glimpses in the news , both in main stream and alternative , we watch the behavior of our loved ones and those around us, and we can see the signs , that clue us in , that we are at the precipice and some have decided its… Time To Jump ! Right now , as I see it , as we go along on our individual and collective journeys, you have two choices as an aware observer, you can either become completely jaded with no hope, or , you can see the madness for what it is and accept that the human race is fundamentally dysfunctional and has been of thousands of years …are things getting better … hmmm, not sure about that.